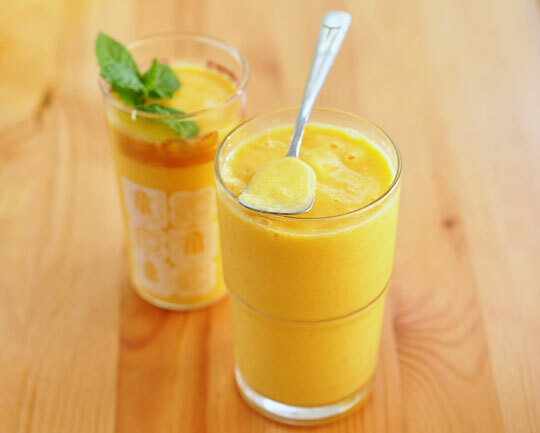 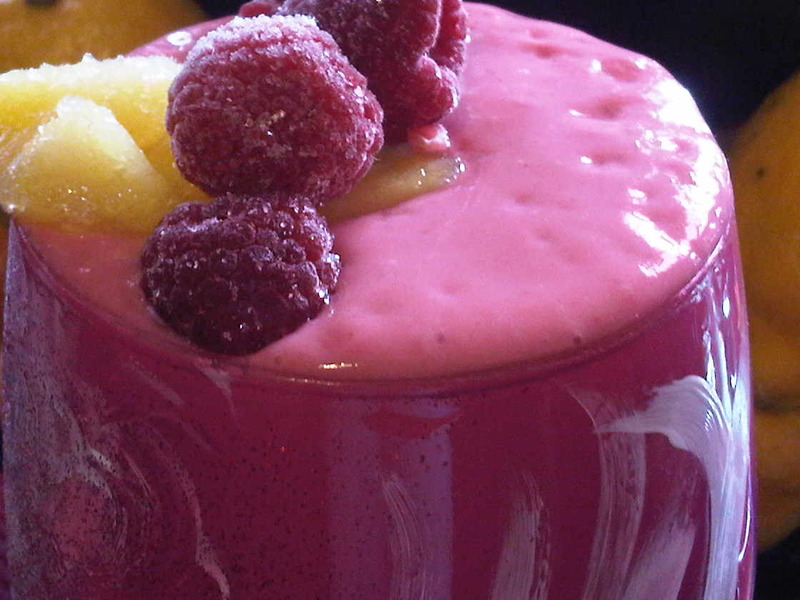 Smoothie beverages have become so important in our daily diet and summer vacations as enjoyable, fresh sources for vitamins. 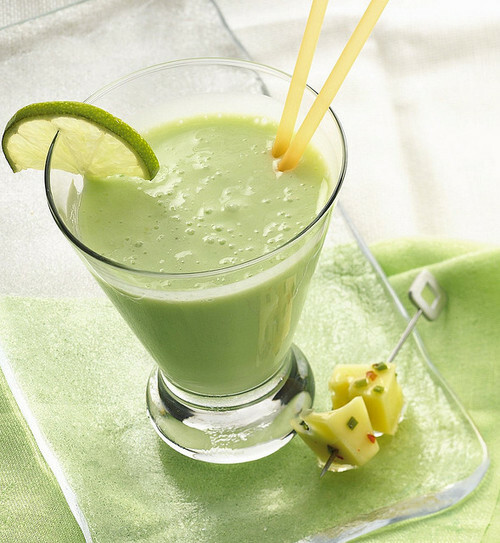 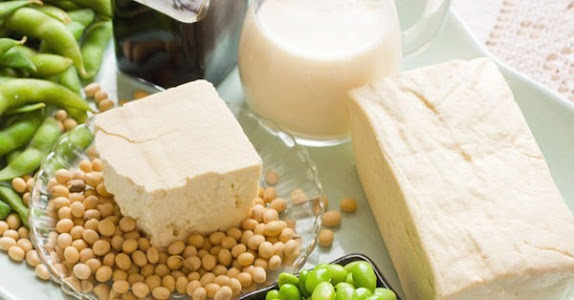 They are made in different ways that include milk, yogurt, soy and nut milk, juices and even vegetable puree. 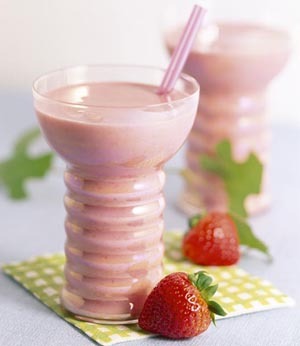 Speaking in my last topic about banana yogurt shake and its health benefits for kids, adults and old people, I thought of introducing you some ideas on how to make yogurt and fruit smoothies in simple, healthy forms. 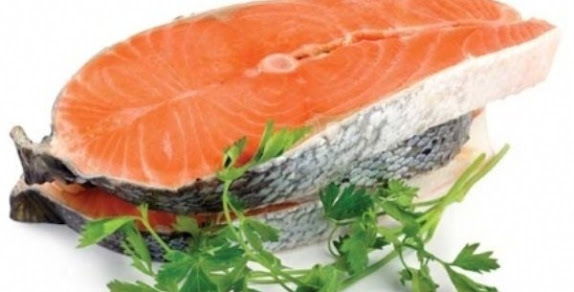 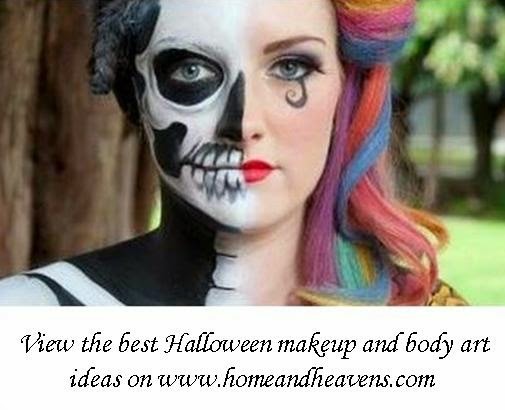 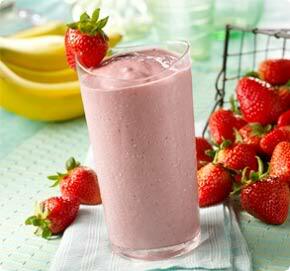 You will find an abbreviated description for each recipe, with photos linking to separate topics for full recipes. 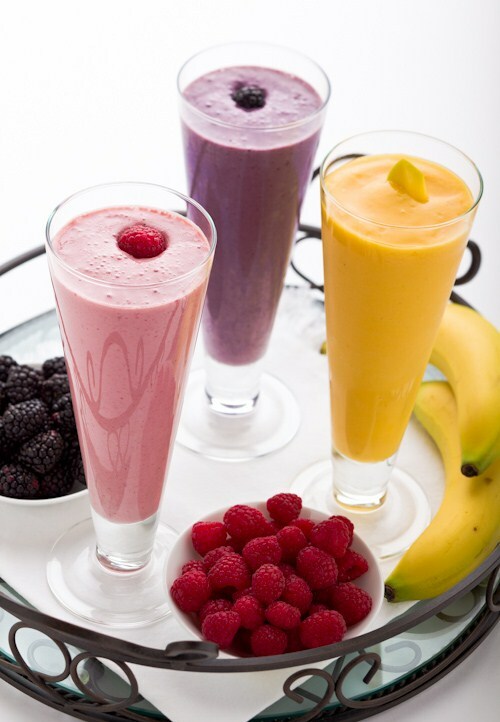 Various fruits, Greek yogurt, milk, and soy/nut milk for vegan smoothies. 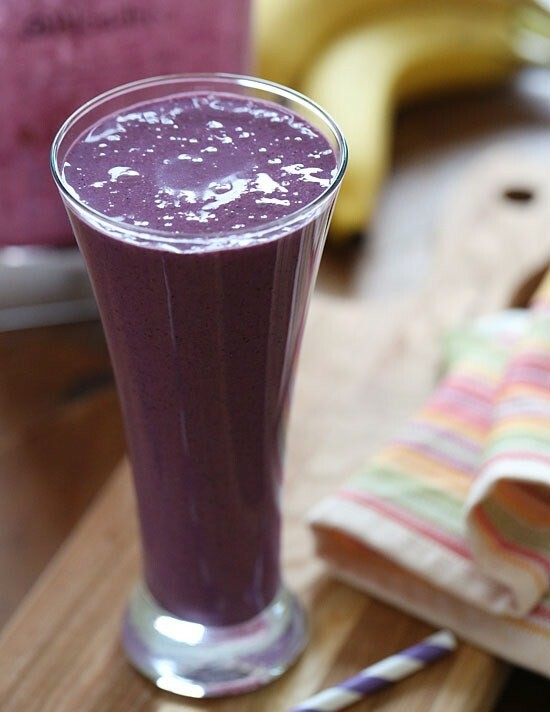 Coconut, raisins, honey, currants, maple syrup, lemon or lime juice, fruit puree, oats, nuts, cinnamon, vanilla, flaxseeds, crackers and vegetables. 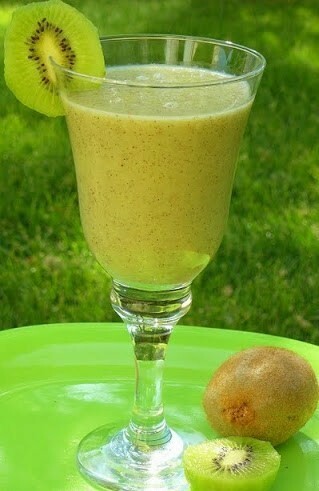 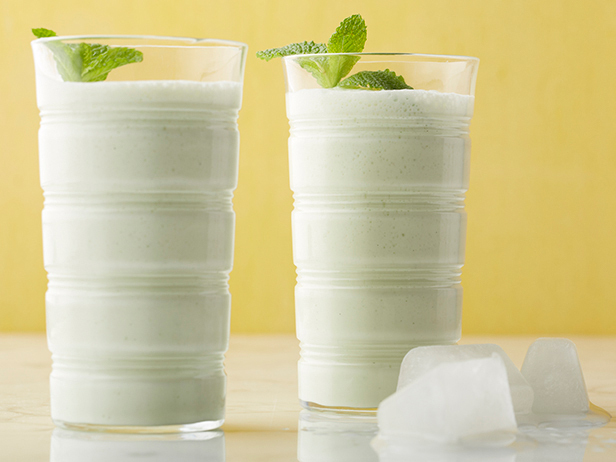 Simple yogurt and kiwi smoothie. 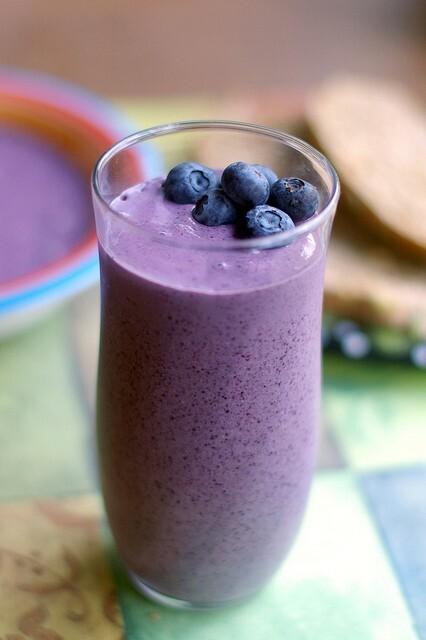 Simple yogurt and blueberries smoothie. 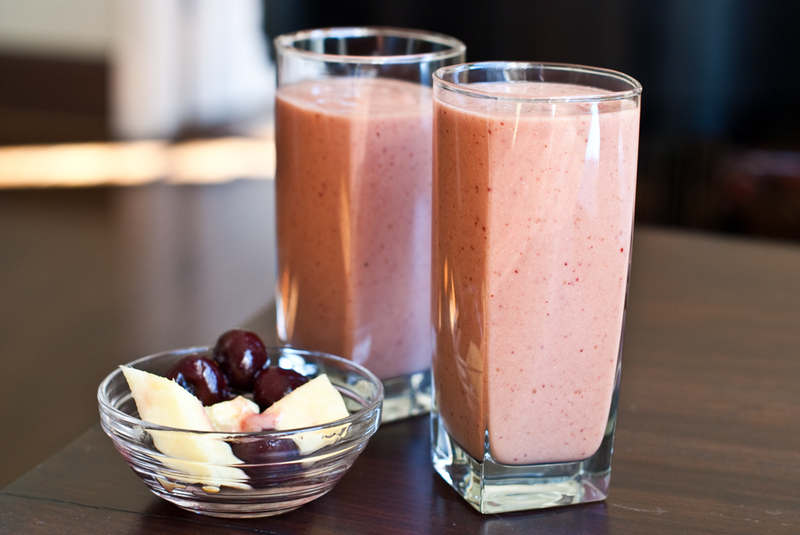 Yogurt, bananas, cherries juice or puree, vanilla and honey. 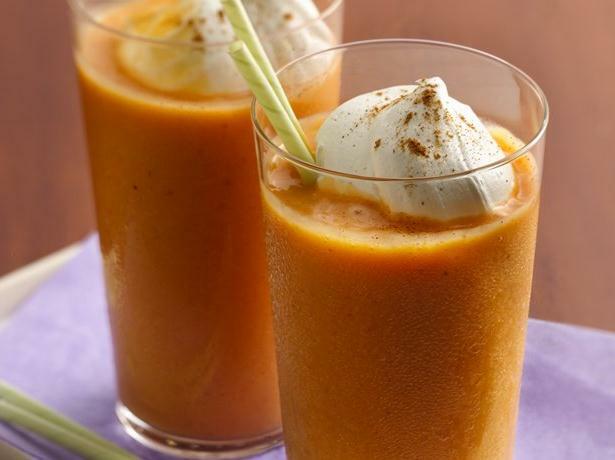 Yogurt, milk, vanilla and pumpkin pie mix. 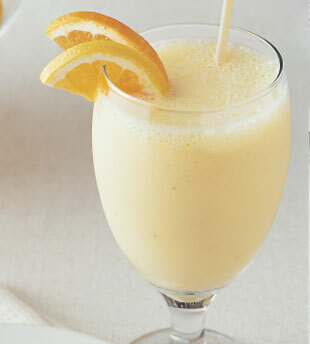 Yogurt, vanilla, bananas and orange juice. 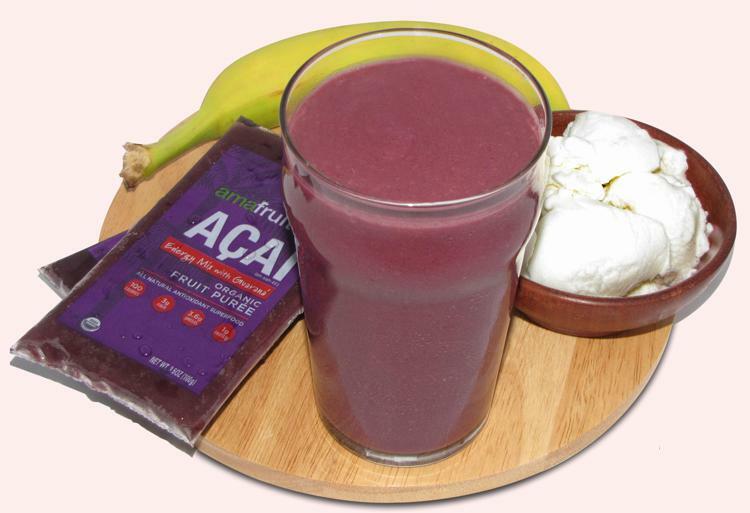 Yogurt, bananas and acai berries puree. 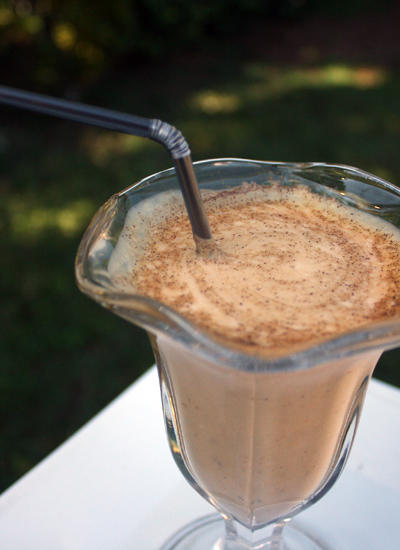 Yogurt, milk, vanilla, bananas, dates and ground cinnamon. 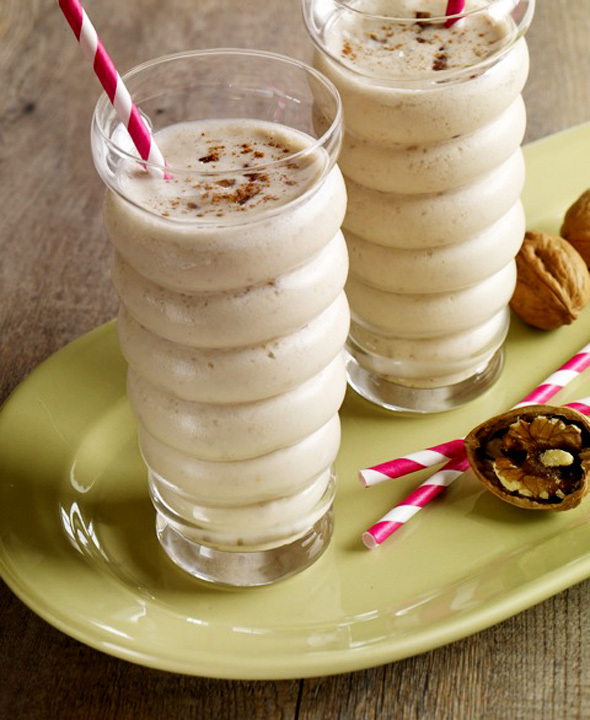 Yogurt, nut milk, maple syrup, vanilla , ground cinnamon and crushed nuts. 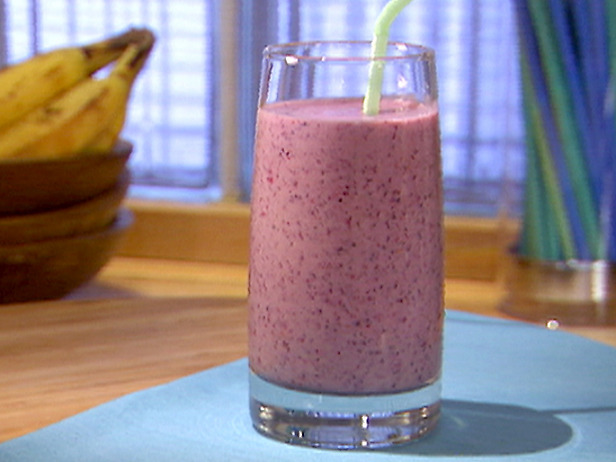 Yogurt, blueberries, blackberries, acai berries and bananas. 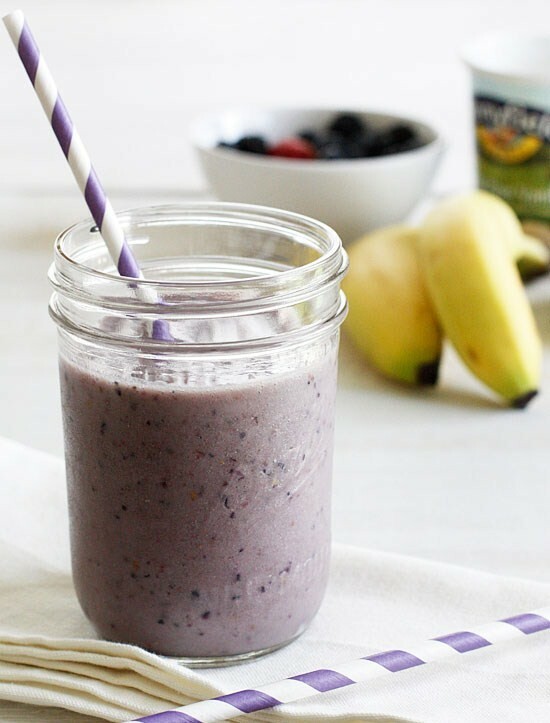 Yogurt, bananas, blueberries and honey. 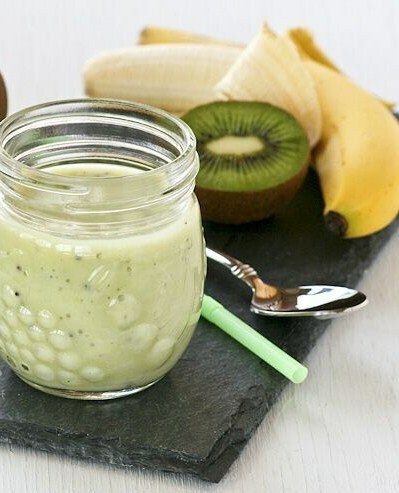 Yogurt, bananas, kiwi and honey. 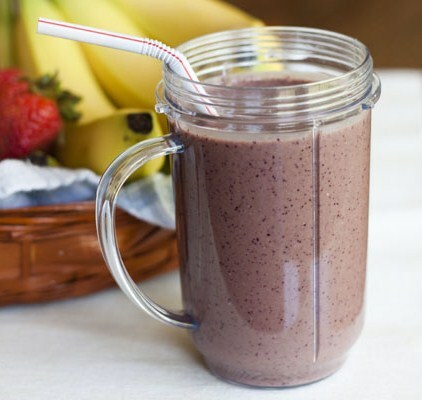 Yogurt, bananas, blueberries, oats, spinach and strawberries. 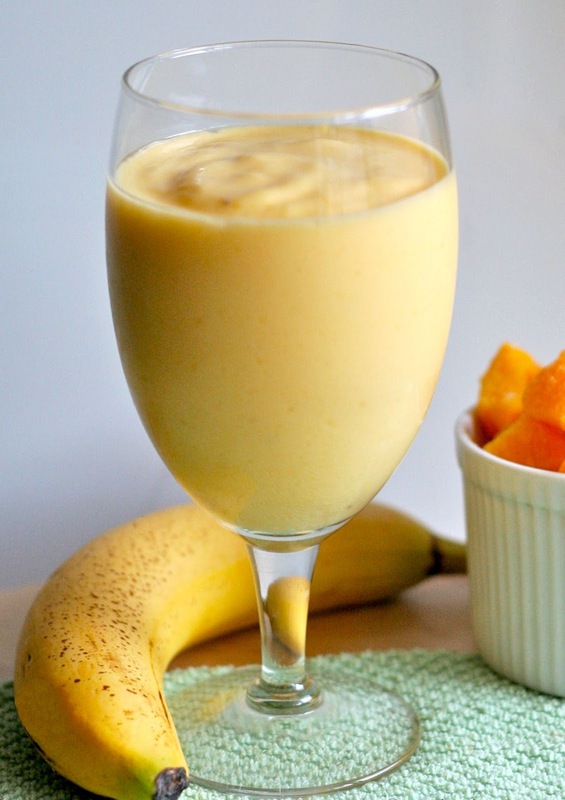 Yogurt, bananas, honey and apricots. 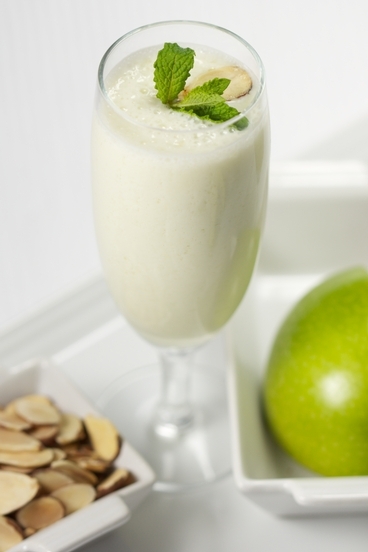 Vanilla bean, coconut, lemon juice, honey and yogurt. 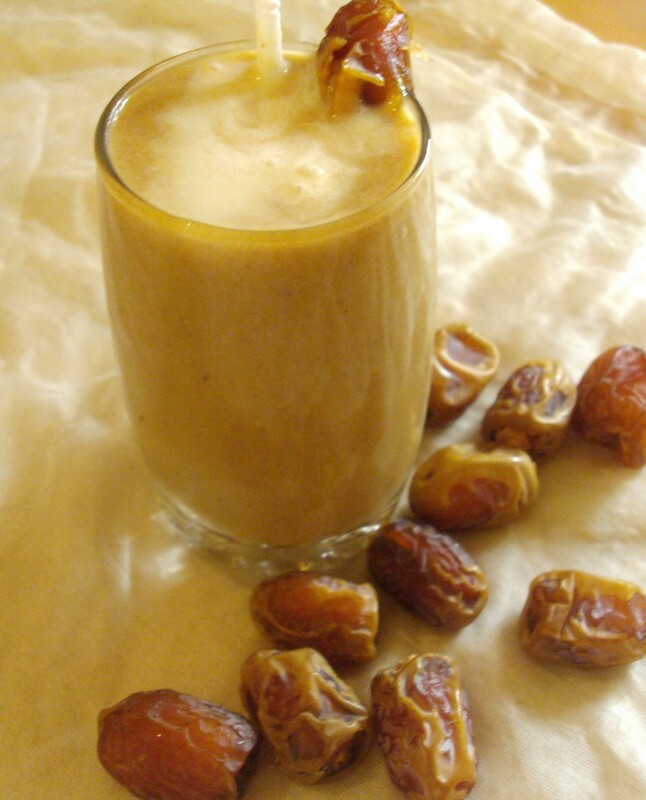 Yogurt, dates, milk and vanilla. 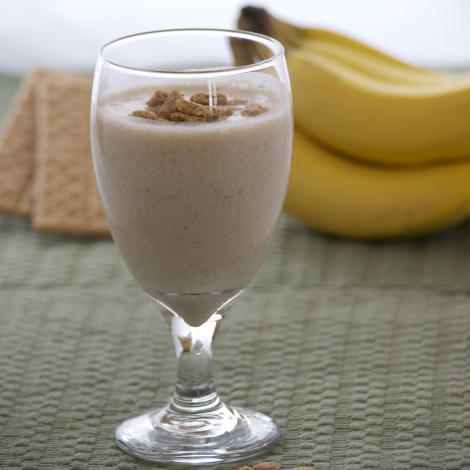 Yogurt, bananas, flaxseeds, ground cinnamon, almond milk, maple syrup and crackers. 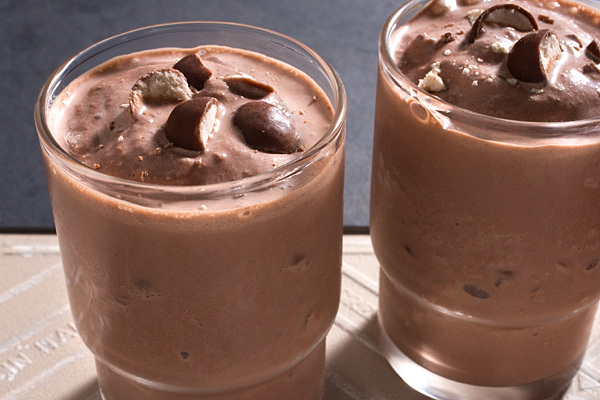 Yogurt, dates, bananas, cacao and chocolate. 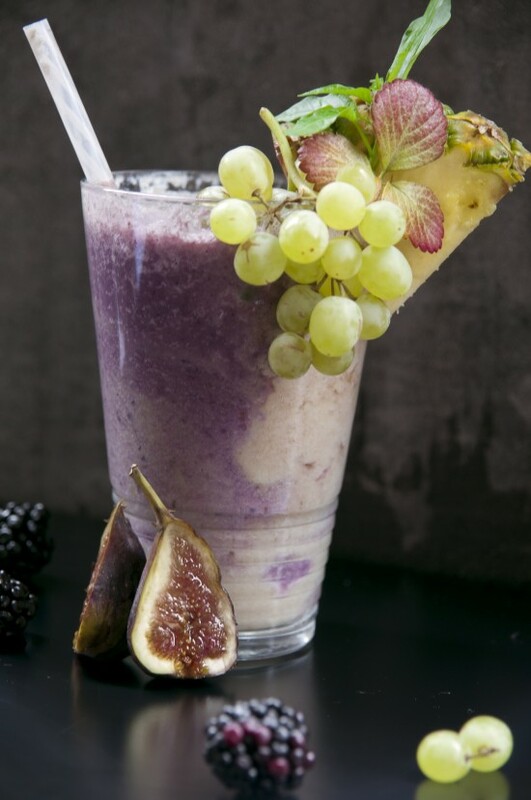 Yogurt, bananas, figs, blackberries and grapes. 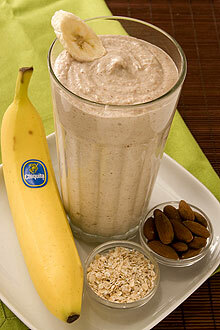 Banana and oats yogurt smoothie. 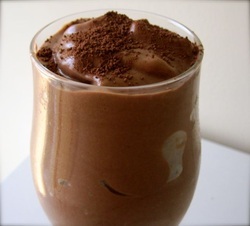 Yogurt, bananas, ground oats, ground almonds, honey and cocoa.